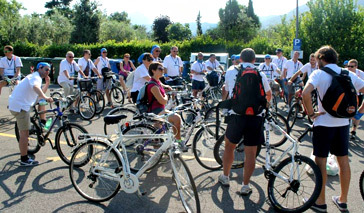 If you have already agreed a rate with us for the bike rental, you can pay the amount in this page. Just write the name and surname, and then proceed with payment. 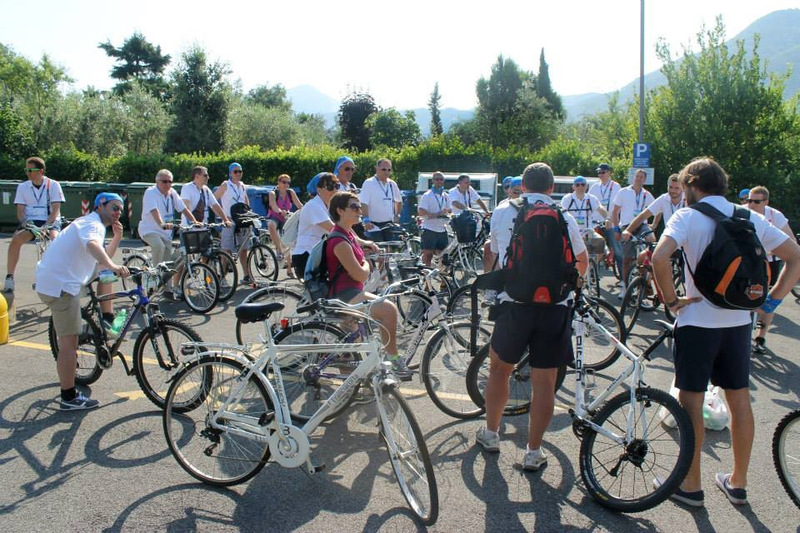 Thank you for having chosen Iseo Bike and... See you soon! Take notice: all the fields are required.